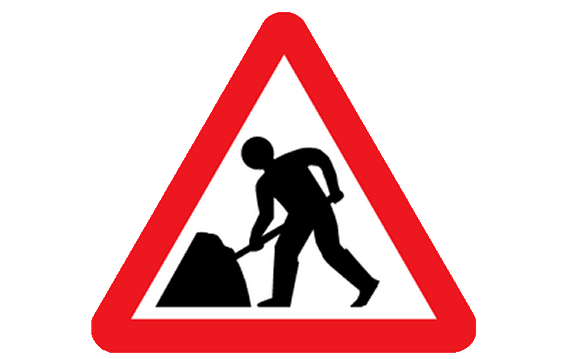 The roadworks will take place on the section from Copy Nook towards Accrington Road and will see the removal of road markings. It will take place from 7-10pm. The works are part of the final phase of Pennine Reach, a £40m major transport scheme. Funded by the Department for Transport, Blackburn with Darwen Borough Council and Lancashire County Council, the aim of the project is to improve traffic congestion, reduce bus journey times, improve access to key employment areas and to support the regeneration of the Borough.